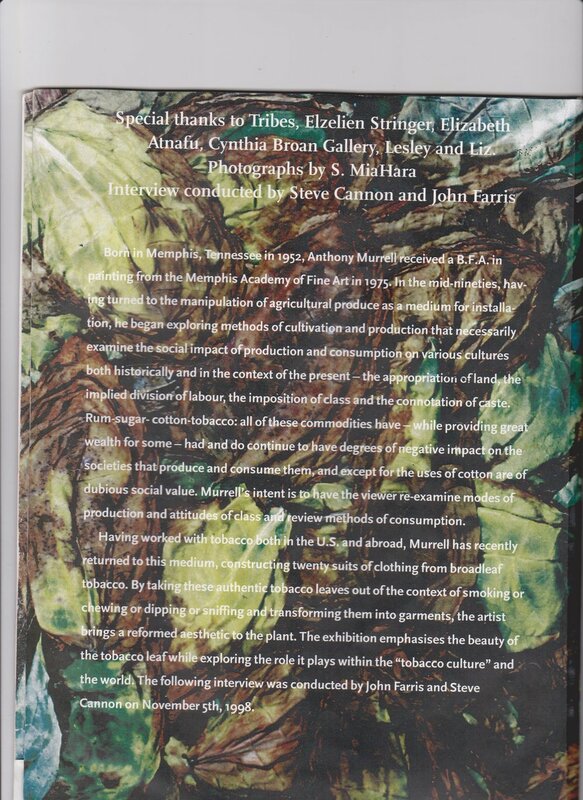 The interview with Anthony Murrell by John Farris & Steve Cannon is organized from left to right and it continues on the next row. Part 3 & 4 of the interview (shown below). Part 5 & 6 of the interview (shown below).